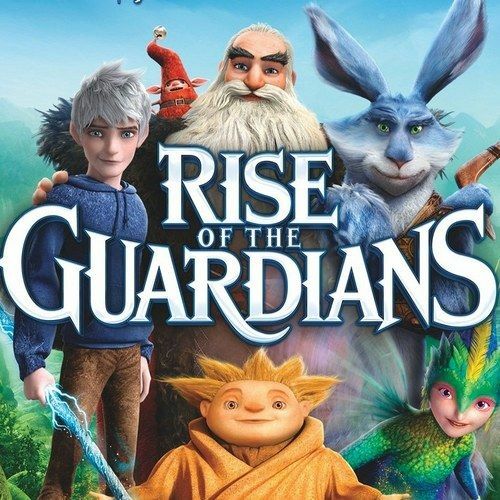 The critically-acclaimed animated adventure Rise of the Guardians captured the imagination of audiences worldwide with a fun-filled and magical story about the legendary guardians, Jack Frost, The Easter Bunny, Santa Claus, the Tooth Fairy and Sandman, together for the first time. To celebrate this exciting family adventure and its arrival on Blu-ray starting today, Tuesday, March 12th, we caught up with the movie's director Peter Ramsey. Watch our exclusive interview, where we delve into the secret world of the guardians!